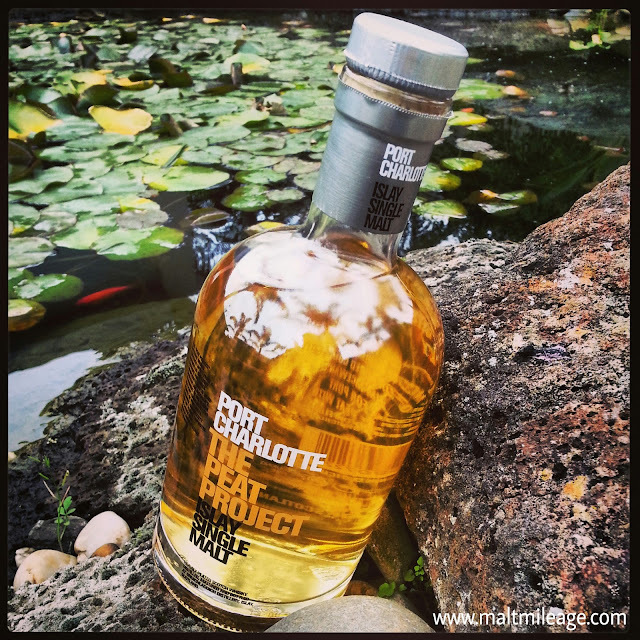 As the name suggests, this beauty is peated and proud of it; boasting that it is part of "the peat project". 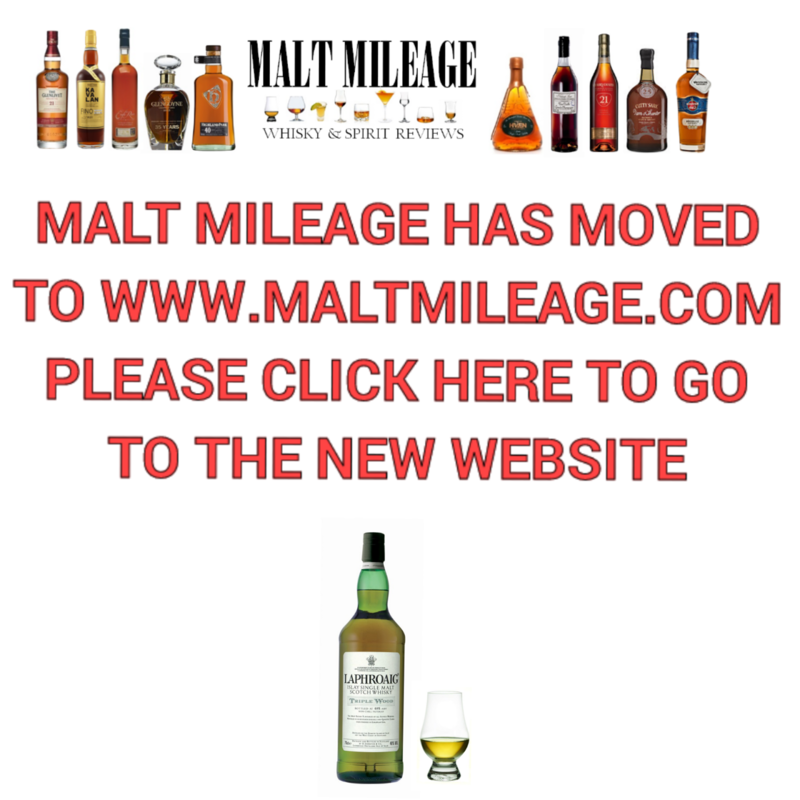 The "peat project" combines whiskies of different vintages that are basically peated Bruichladdich, the classic of which is not peated despite being from Islay. The result is a garden on fire, with floral notes burning in the smoky haze that is the coastal peat; beautiful. 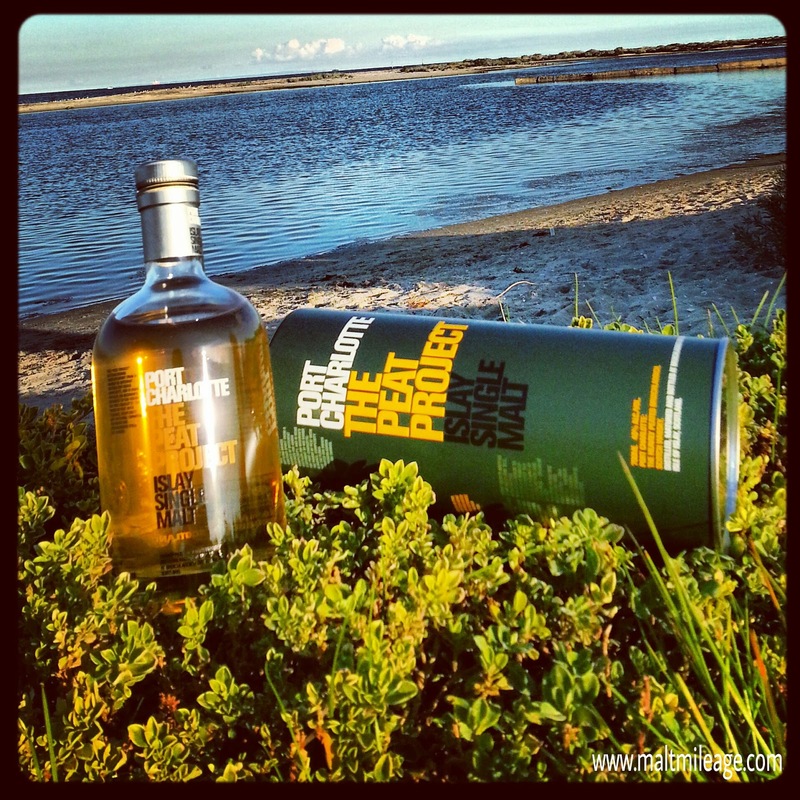 Taste: This is beautifully complex whisky, with a sharp peat explosion that is accompanied with coastal notes of saltiness and earthiness; though not too earthy and almost like a gentle spray of sea water while sitting on an old wooden pier. The peat offers a powerful bitter start that is dense and cigar like, but this bitterness is counteracted by sweet fruity notes of sliced green apple and preserved strawberries. This whisky is vibrant, energetic and youthful.